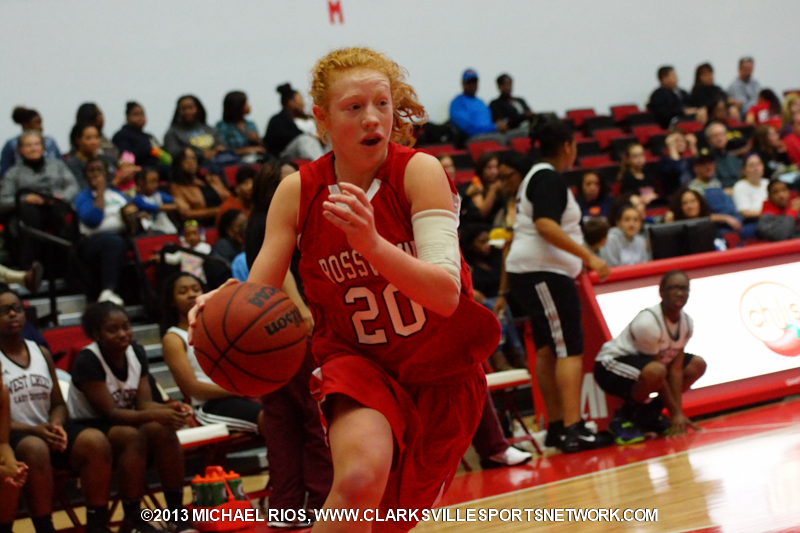 Clarksville, TN – District competition continued to heat up in week 5 of the girls high school basketball season. Only one game separates the top four teams in District 10-AAA, with two teams yet to lose a district game. However, the top four are thriving at the expense of the bottom four. At the bottom half of the race, two teams have won only won game and two have yet to capture their first district win. 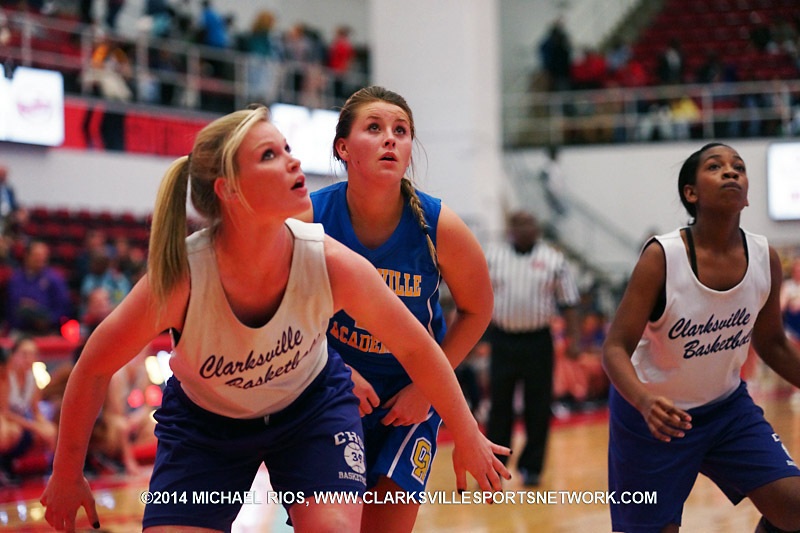 Clarksville, TN – They saved the big cats for the last girls match up of the 2014 CMCSS Jamboree. 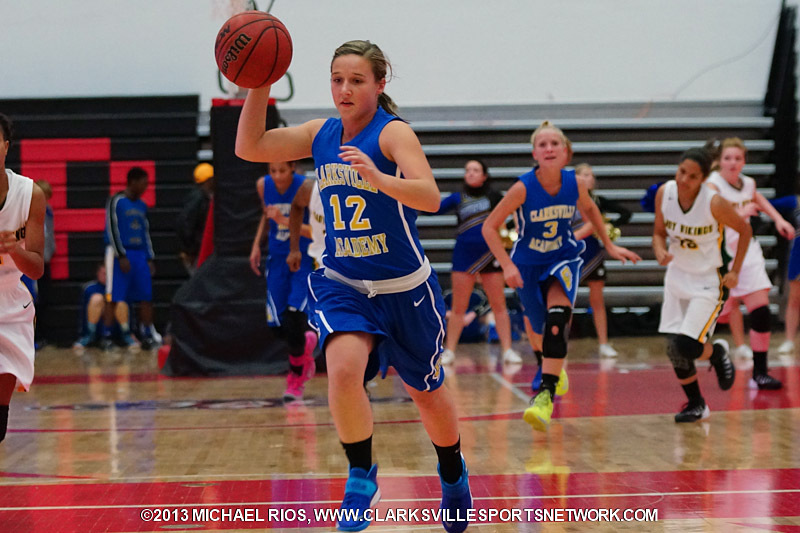 The Clarksville Academy Lady Cougars faced off against the Clarksville High Lady Wildcats. The Lady Wildcats made the Lady Cougars look like Cougar kittens, mauling them 38-16. The bigger Lady Wildcats dominated the boards getting multiple second chance scoring opportunities while holding the Lady Cougars to only a few shot attempts. Clarksville High Lady Wildcats roll over Clarksville Academy Lady Cougars 38-16. 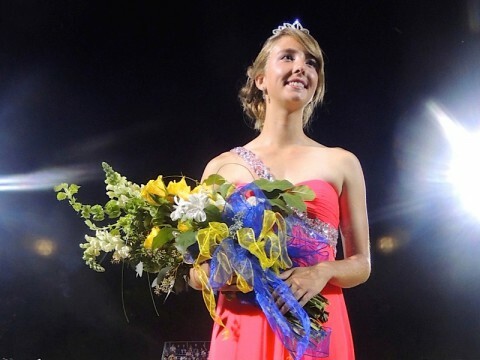 Clarksville, TN – Clarksville Academy proudly announces Rebekah Lynn, the daughter of Dr. Bart & Kim Lynn as the school’s 2014 Homecoming Queen. 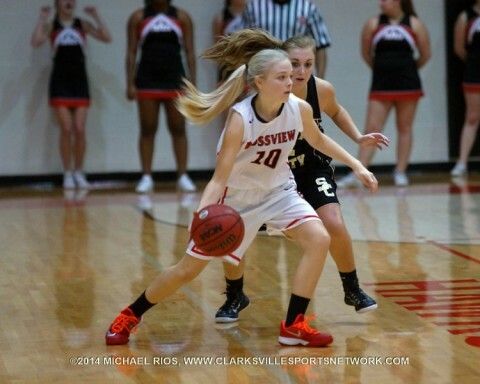 Rebekah is a senior at Clarksville Academy and is a member of the varsity soccer & tennis teams. 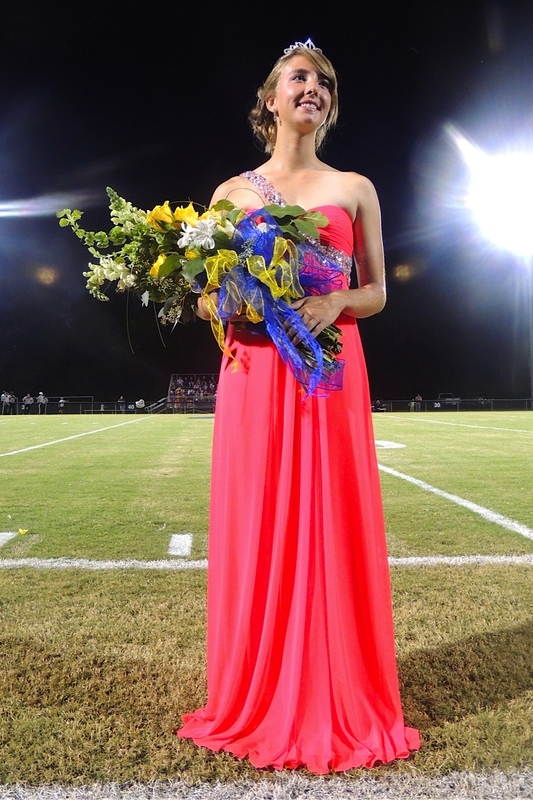 She is also active in Key Club, National Honor Society, FCA, & Senior Class President. She was escorted by Connor Blackman, son of Dr. Scott & Jennifer Blackman. Clarksville, TN – It was a good day for Clarksville Academy’s golf program, September 9th at Swan Lake Golf Course, with the girls team repeating as District 10-A tournament champions; while the boys team finishing runner-up to Lipscomb Academy. 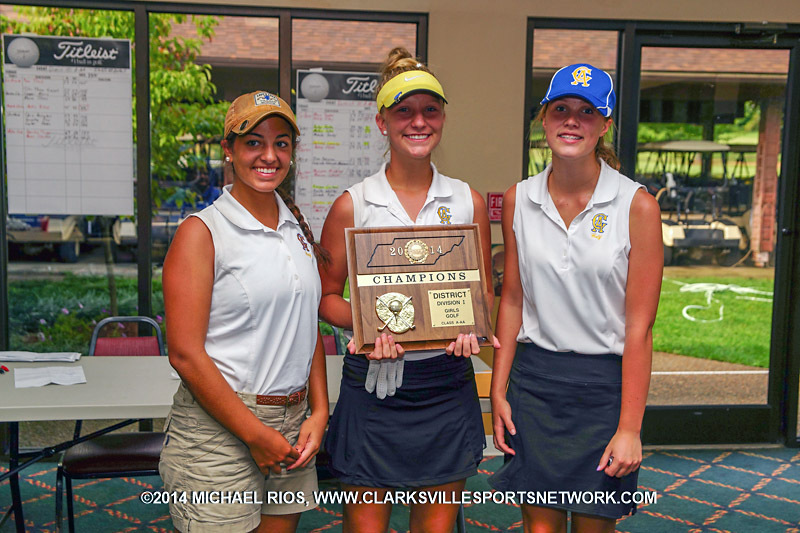 With the championship and runner-up finish, the two squads will advance to the September 15th Region 5-A tournament at the Champions Run Golf Course, in Rockvale, TN. Clarksville, TN – After a couple of defensive lapses in the first half, leading to a 2-2 tie, the Clarksville Academy Lady Cougars soccer team clawed their way to a 4-2 win over the Cheatham County Lady Cubs at home Thursday, September 4th. 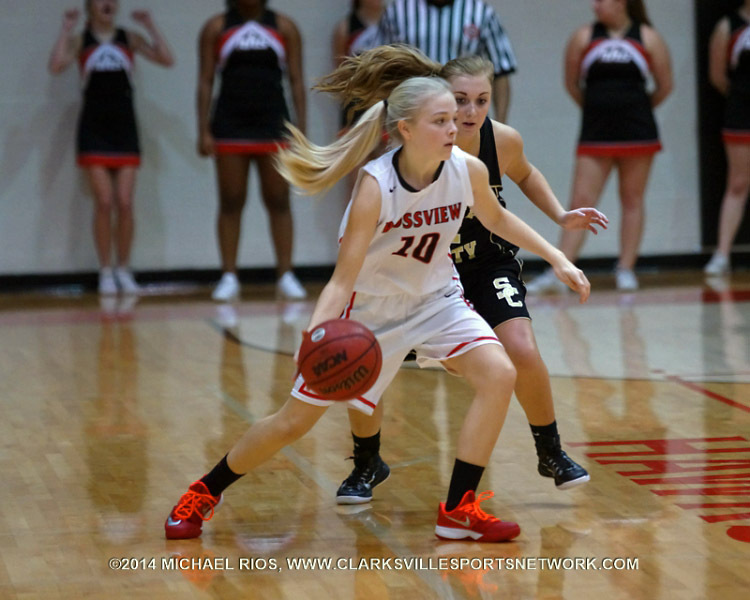 The Lady Cougars played aggressively, constantly attacking the Lady Cubs who appeared a step behind most of the game. That aggression led to 32 shots taken by the Lady Cougars, 18 on goal. 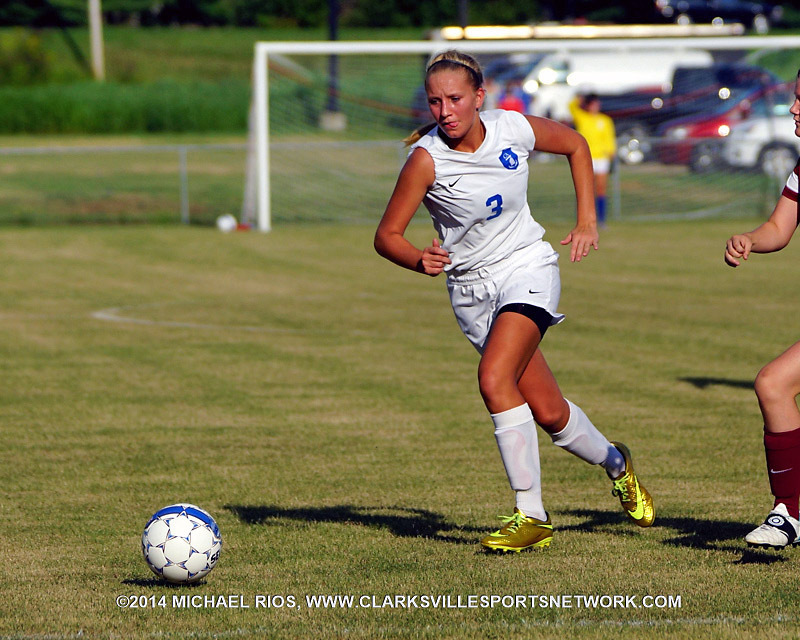 However, it also led to mistakes that let the Lady Cubs score two goals in the first half. Clarksville, TN – Clarksville Academy played one of its best half’s of basketball, December 20th at Procter Court, but saw East Robertson explode for 22 third-quarter points on its way to defeating the Lady Cougars in their District 10-A contest, 58-36. 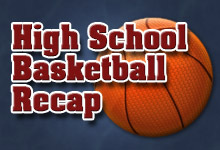 Trailing by five points, 21-15 at halftime, Clarksville Academy (0-9, 0-4 District 10-A) opened up the second half by getting two free throws from Anna Cherry to cut the deficit to three, but East Robertson would score the next 13 points — including three 3s – to double up the Lady Cougars. 34-17, with 3:56 left in the third quarter. 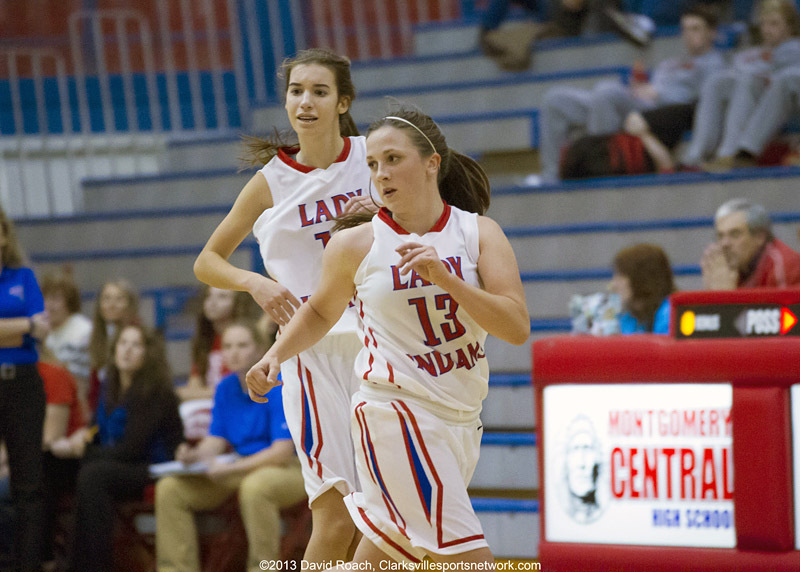 Clarksville, TN – Montgomery Central High School’s Lady Indians gave up the first basket of the night to Clarksville Academy, December 12th at the Thomas-Young Gymnasium, but then held the Lady Cougars scoreless for the next 10:51 to build a 17-2 lead on to its way to a 30-12 victory. Hannah Holt would score a basket at the 6:30 mark for Clarksville Academy (0-8) to take a 2-0 lead, but it would be the last points scored by the Lady Cougars would Anna Cherry connected on one of two free throws at the 3:39 mark of the second quarter. 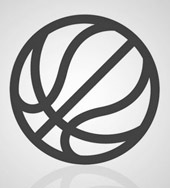 Clarksville, TN – While the temperature drops, the courts heat up as teams strive to get wins before the holiday break. Almost every team has picked up their first victory of the season after two weeks of action. However, a few are still trying to figure out what it will take to get a check in the win column. 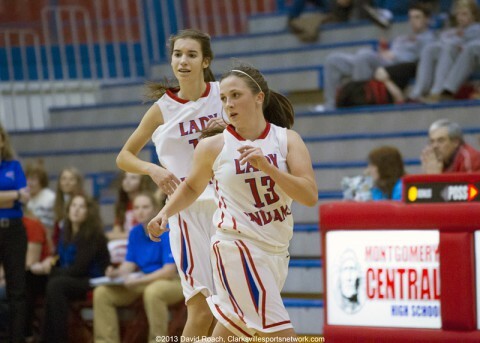 Clarksville, TN – Montgomery Central High School’s girls basketball team used huge runs in the first and third quarters, November 21st at Procter Court, to pick up their first win of the season with a 56-30 victory over Clarksville Academy. 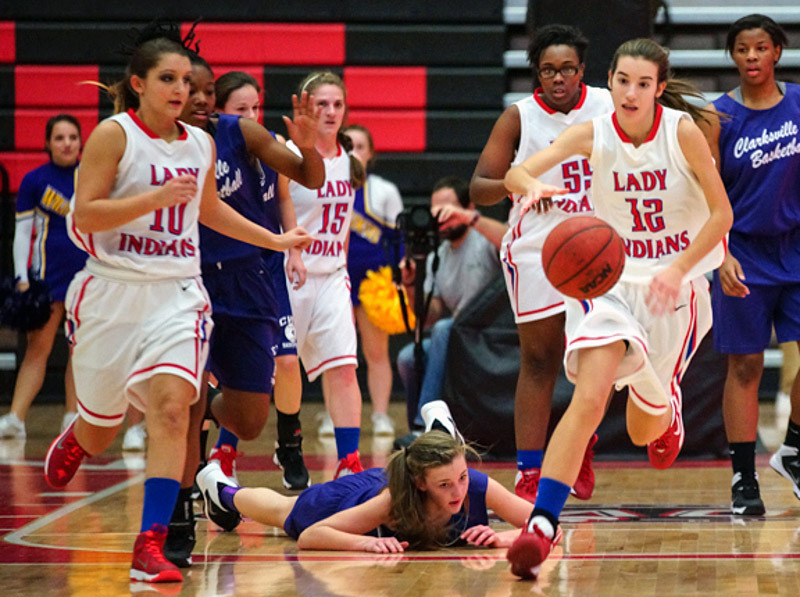 The Lady Indians (1-1) opened the game with a 14-0 run over the first 5:19, led by Tori Moore’s six points and Monica Fake’s four. 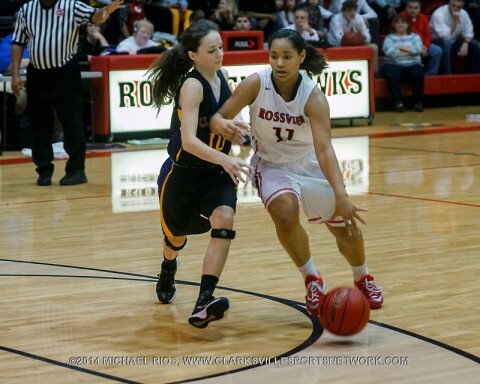 Moore would lead Montgomery Central with 14 points.